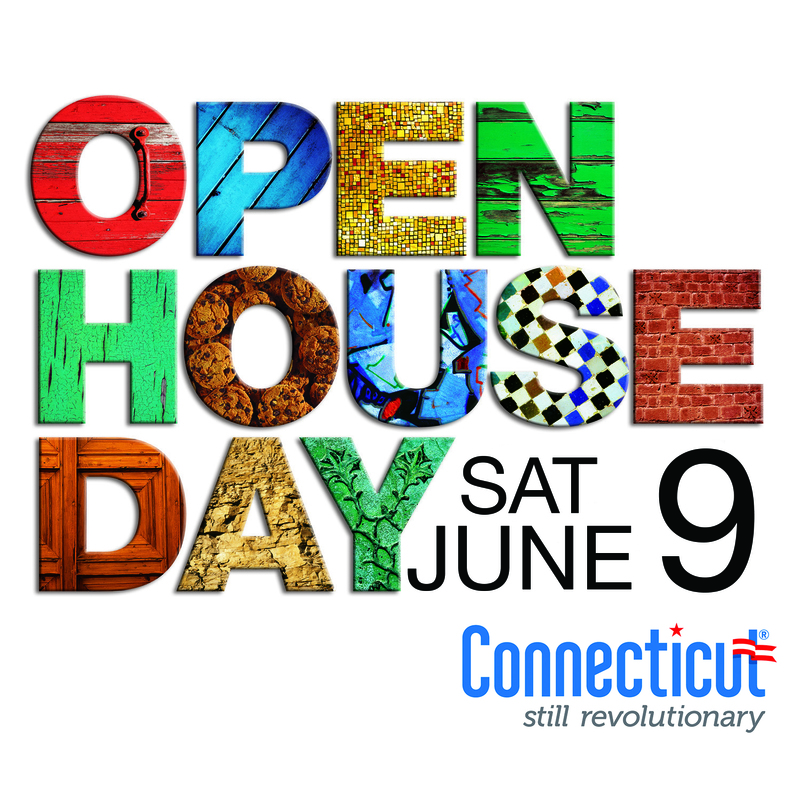 Join us today at the Brookfield Craft Center from 11am-6pm! 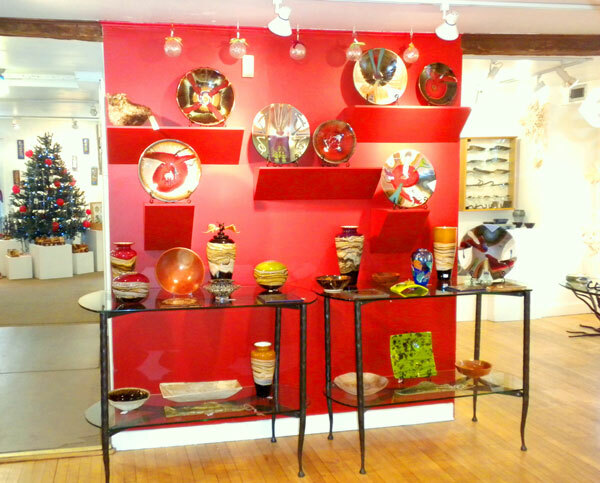 Our Gallery Gift Shop will be open and we have many beautiful items created by very talented artisans. 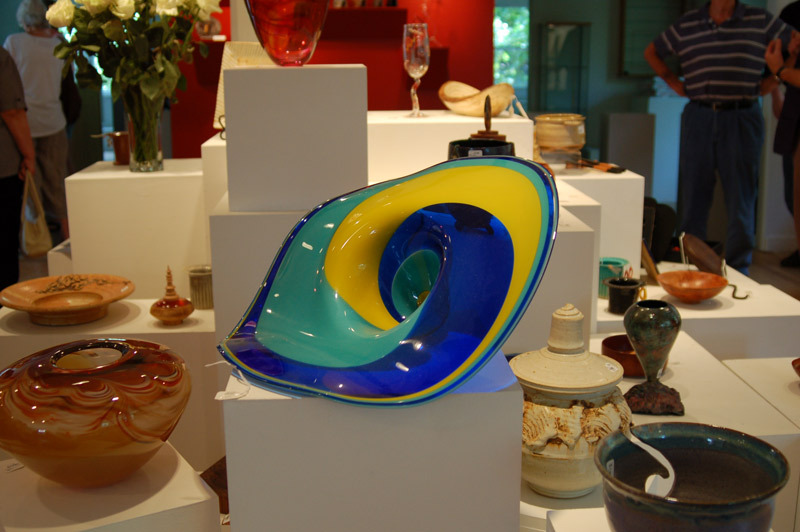 Photo: Blue glass lattice bowl by artisan Kathy Corigliano. We wish to thank all of the dedicated volunteers who donated their precious time to make the 38th Annual Holiday Sale a brilliant success. The countless hours, the boundless enthusiasm and the whole-heartedness that went into each of your commitments will make a difference as to securing the future of the Craft Center. We can … Read moreThank you VOLUNTEERS!!! !!! ANNOUNCING 40% OFF Everything In Our Gallery !!! 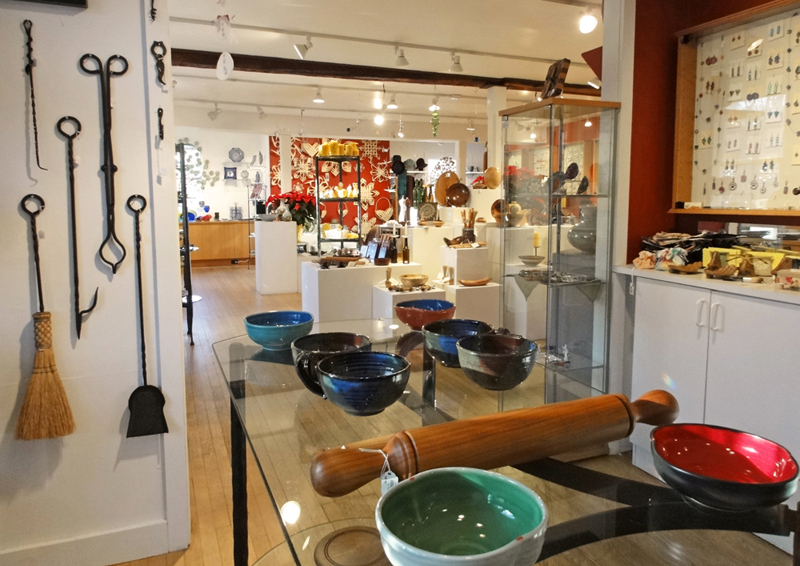 Our Last Gallery Hours for the Season: Saturday January 4, 10-6 pm Sunday January 5, 11-4 pm Thanks for your heartfelt support and patronage…just for you, every wonderful hand crafted piece you have seen throughout our holiday season – all marked down 40% off. Just two days . Do not miss this spectacular event! Could You Go To A Mall For Beautiful Jewelry? 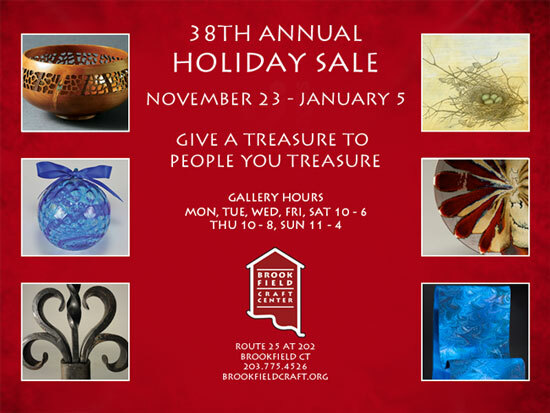 Yes, but you can come to the Brookfield Craft Center Gallery to see our gorgeous selection of hand-made jewelry we have from artists such as Joanne Conant, Keith Lewis, Rosemary Erb-Faucett, Joy Raskin, Mary Ann Sherman and more. Broad price range, all waiting for you to enjoy. 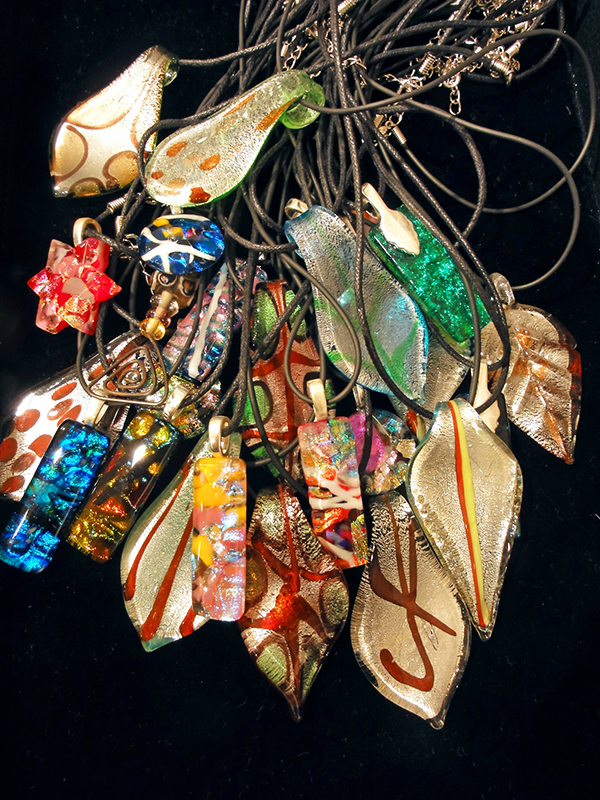 Come in today from 10am-3pm and check out … Read moreCould You Go To A Mall For Beautiful Jewelry? You Want Unusual? A Show Stopper Gift? An Heirloom-To-Be? Something all will OOH and AHH over? Something unique, hand -crafted, one of a kind?? 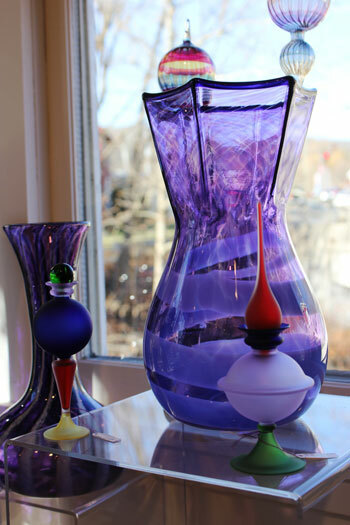 We’ve got it all, right here at the Brookfield Craft Center Holiday Gallery Show. 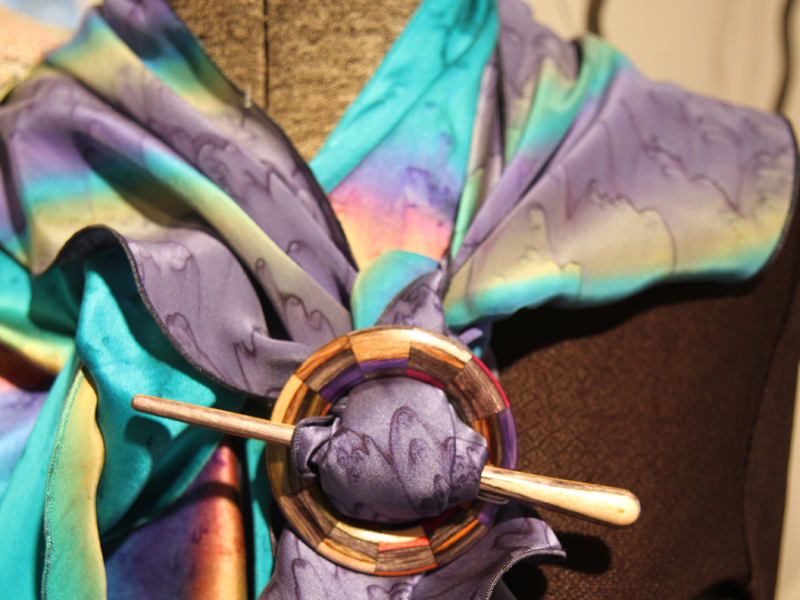 Help us keep the art of handcrafting alive! 12/29 Sunday 11am-4pm 12/30 Monday 10am-6pm 12/31 Tuesday 10am-3pm 1/1 Wednesday CLOSED 1/2 Thursday 10am-6pm 1/3 Friday 10am-6pm … Read moreYou Want Unusual? A Show Stopper Gift? An Heirloom-To-Be? Saturday, December 28th 2013, TAX FREE SHOPPING TODAY!
! ! ! TAX FREE TODAY ! ! ! Tired of looking everywhere for your keys?? 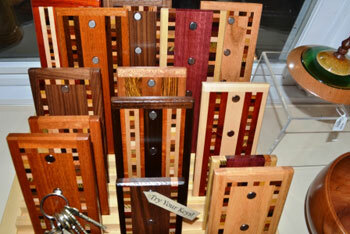 Well, take a look at these magnetic key holders. Beautifully handcrafted with inlaid wood, the magnets are so strong you can hang a whole hank of keys on there and they won’t move. No one needs to go crazy … Read moreSaturday, December 28th 2013, TAX FREE SHOPPING TODAY!